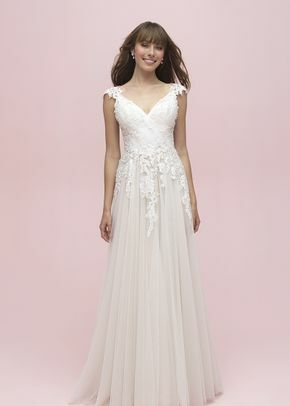 If you love lace detailing and fairytale-inspired ball gowns, then check out Allure Romance wedding dresses. 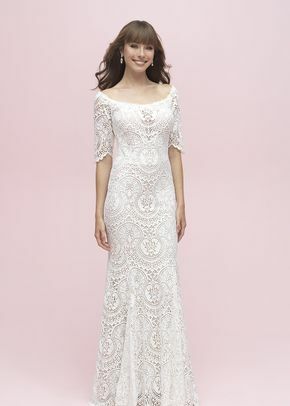 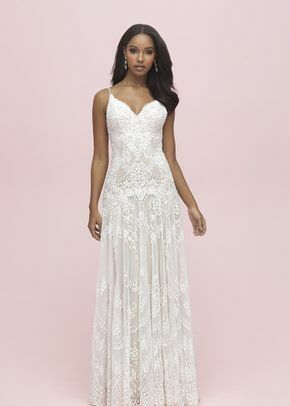 Allure Romance wedding dresses evoke a classic and timeless aesthetic since they feature a variety of silhouettes and feminine embellishments. 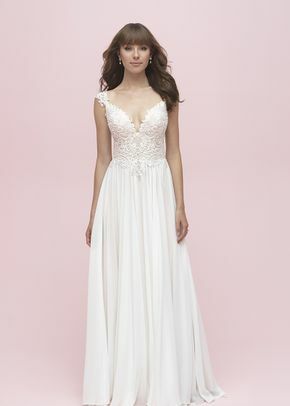 Just browse through these Allure Romance wedding dresses to find a gorgeous princess-inspired gown.